"Lauren Willig's historical novels are so immersive, so note-perfect in their mastery of setting and voice, that I'm tempted to wonder if she has a time machine at her disposal. 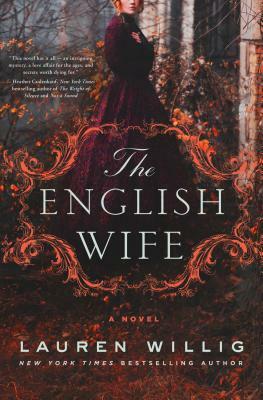 The English Wife, with its deliciously evocative portrait of the splendours, sorrows and intrigues of Gilded Age high society, is her best book yet." — Jennifer Robson, USA Today and #1 Toronto Globe & Mail bestselling author of Goodnight from London.